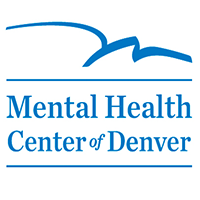 With an intention to create stronger culture and increase engagement and talent retention, Mental Health Center of Denver partnered with Verus Global beginning in November 2006. They set out to create an environment of support, celebrated accomplishments, respect, healthy relationships and high performance teams. Beginning with the executive team’s first Pathways to Leadership® Process, the leaders quickly determined the benefits of the program for all front-line employees. They then realized that all of their employees were front-line employees. Over 10 years, they continue to invest in sessions as the tools and experience are one of the foundations for building their culture.